11-12 Digimon card, 3-4 Option card. 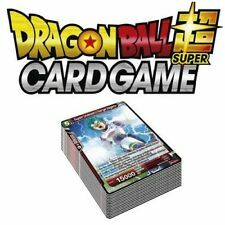 (S) card or good card will have sleeves protected. 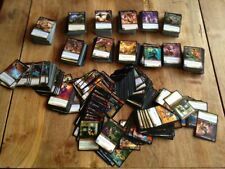 56x Different Star Wars Destiny COMMON Cards as pictured. - From the CONVERGENCE Set. Official Star Wars Destiny Cards. - NEAR COMPLETE SET 56/57 cards (Only 1 Card missing #166 Near Miss) all other common cards from this set are included (1 copy of each making 56 cards). Babylon 5 CCG. Seeds of destruction not in good condition. Starter box and 4 different booster decks. Played only once with sleeves. GIANT LOT of Legend of the Five Rings L5R Cards + Sealed Decks & Booster Boxes! 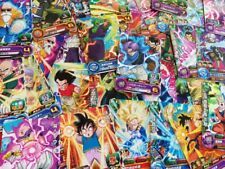 Chaotic Card Large Lot, Lots of Rare and Holo Cards, Over 950 Cards!